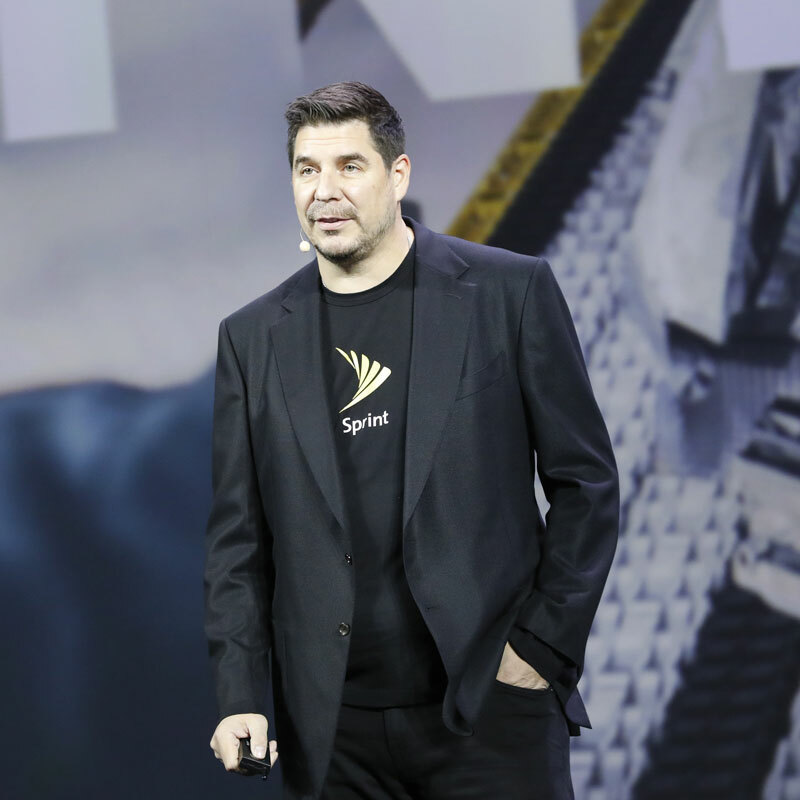 Sprint executive chairman Marcelo Claure came out fighting after regulatory review of its proposed merger with T-Mobile US stalled, warning the deal is the only way for the US to retain a leadership position on 5G. The statements made during the opening ketnote followed the US Federal Communications Commission’s decision earlier in the week to put its review of the transaction on hold. The agency said doing so would give it more time to analyse new documents related to network, business and economic modelling submitted by the operators. Claure hammered the point, noting countries including China and South Korea are “fighting real hard” to be the first to deploy 5G and reap the economic benefits that come with technology leadership. He highlighted reports that the Chinese government is considering merging the number two and number three wireless players in the country to give its 5G effort a boost. Claure said federal efforts to streamline small cell siting are helpful to 5G efforts, but noted “the best way for the US to deliver a broad, deep, world-leading 5G network is by allowing the merger of Sprint and T-Mobile to happen”. Claure also talked up artificial intelligence (AI), predicting the technology will revolutionise industries including media, healthcare and eCommerce. He noted new media companies which incorporate AI will “destroy” traditional media outlets which don’t adopt it, by virtue of their ability to offer customised content to consumers. Claure added AI also has the potential to transform healthcare by reducing incorrect diagnoses and offering patients personalised medications based on their genetic profile. Transportation is another sector that stands to gain from AI, as vehicle-to-everything communications open the ability to reduce traffic jams and accidents.